Nature's Soul is hands down my favourite organic food store in town. After a brief shut down, thanks to the MCD sealing drive, it's now back bigger and better than ever before. It's located right next to Sagar Ratna. So what does this store have you ask? 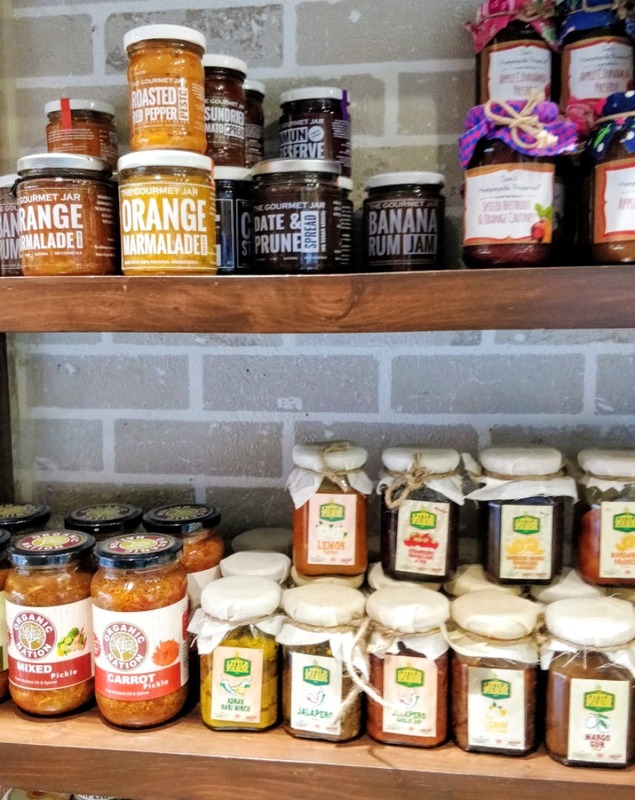 The store has almost everything from organic grains, veggies 🍅 and fresh meats 🍖, healthy snacks 🍪 and condiments 🍯from every brand you can think of, cheeses 🧀 from the north and the south, gluten-free and regular baked goods galore 🍰, to Fresh Kombucha 😍 and lots more. They've also started a small cafe that does nutritious bowls, smoothies and snacks. There's no seating space though.